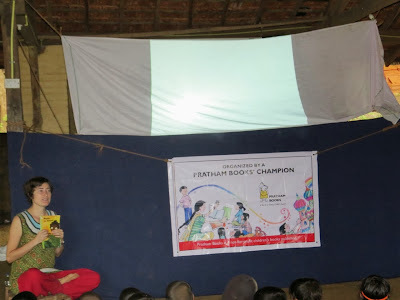 Adam Woodward sent us the following note and pictures from the session held at Kalkeri Sangeet Vidyalaya. 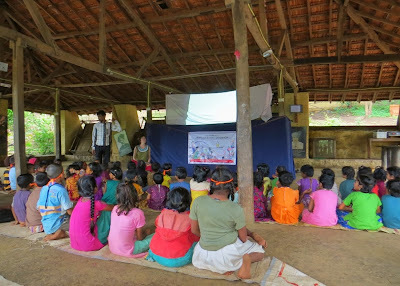 Kalkeri Sangeet Vidyalaya is a charitable and residential school that supports and empowers children from socially and economically disadvantaged backgrounds. 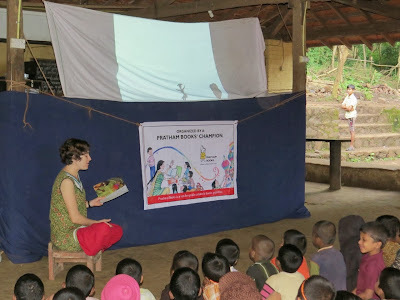 The school provides education (with a strong emphasis upon the performing arts), food, accommodation and healthcare to all its students all free of cost. 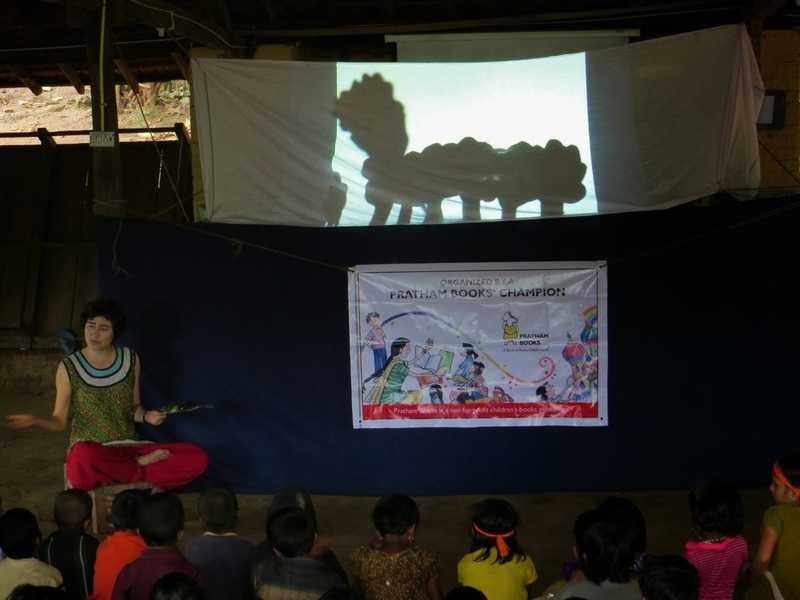 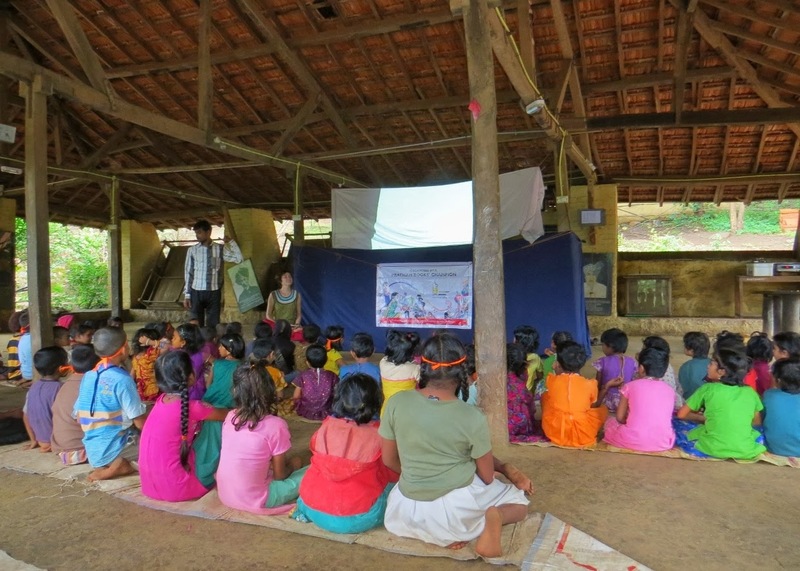 The storytelling session was conducted on 8th September by 4 champions(1 narrator, 3 shadow puppeteers). 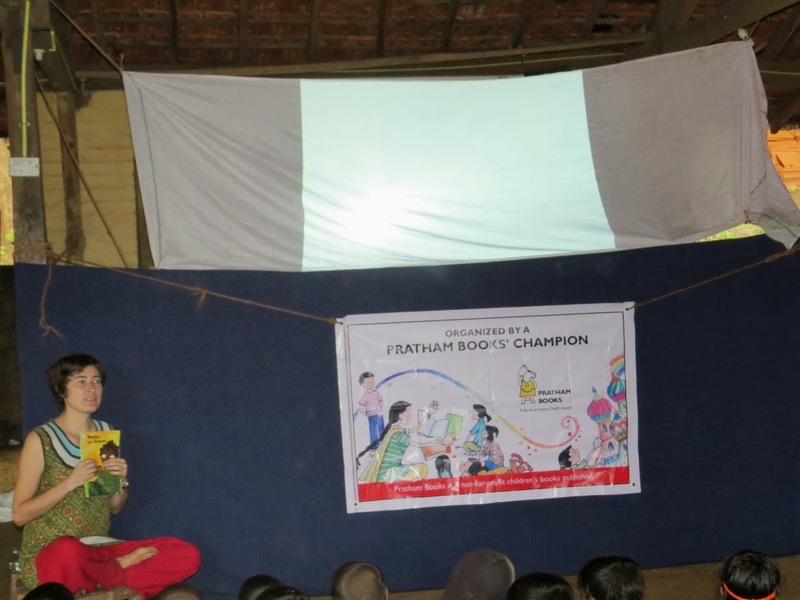 The session was conducted in English and impacted 173 kids. 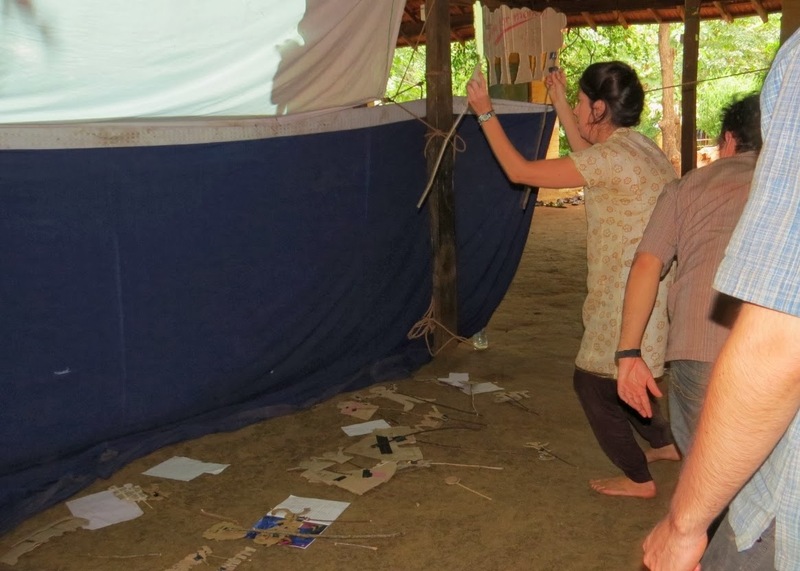 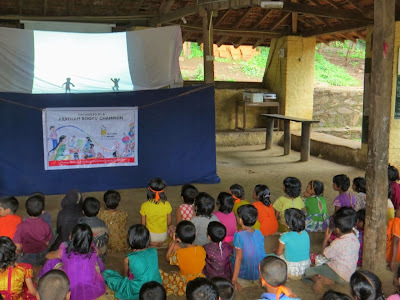 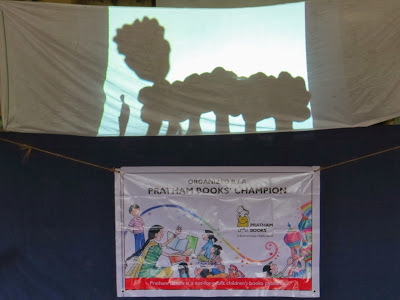 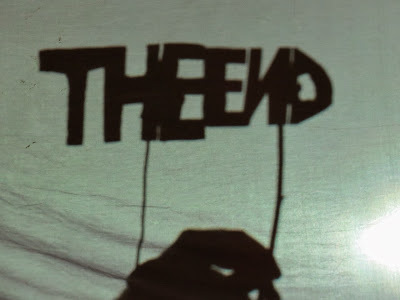 At the KSV, we decided to accompany the reading of “Paplu the Giant” by a shadow puppetry. 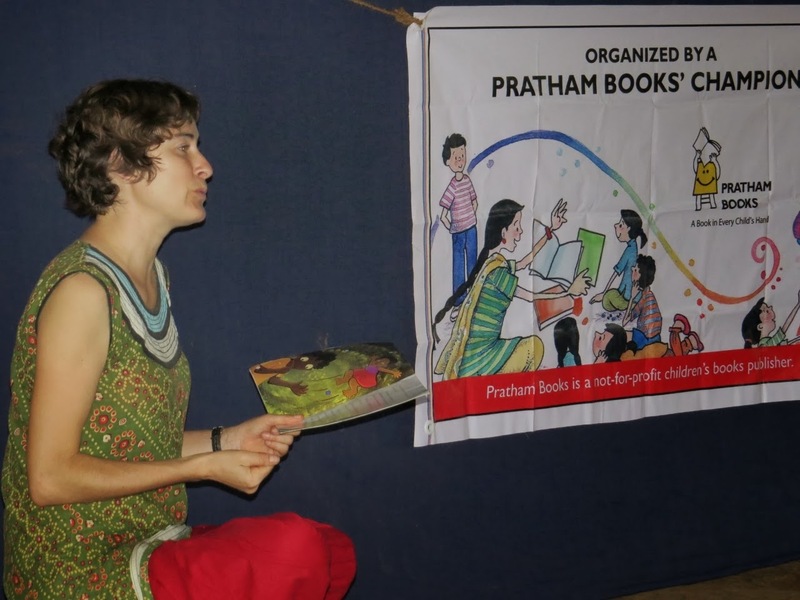 This was also to favour the understanding and sustain the interest of our younger students for this English reading. 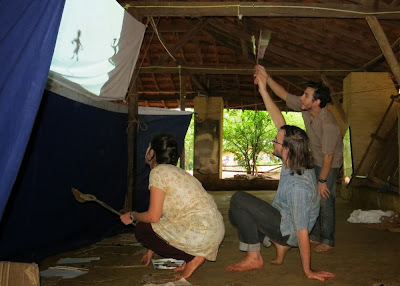 It was our first experience as puppeteers, and we enjoyed a lot! 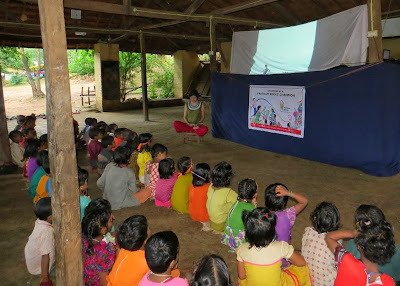 The children also ... they might in fact have wanted to play the puppets!